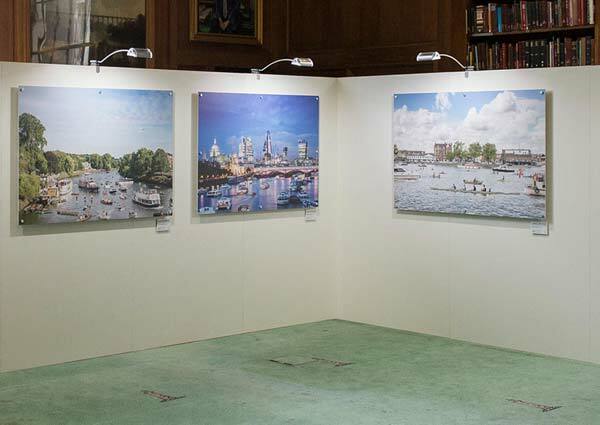 The Exhibition features images from photographer Matthew Joseph's River People and London's Superhighway Collections, revealing how the Thames has become an integral part of life for residents in London. 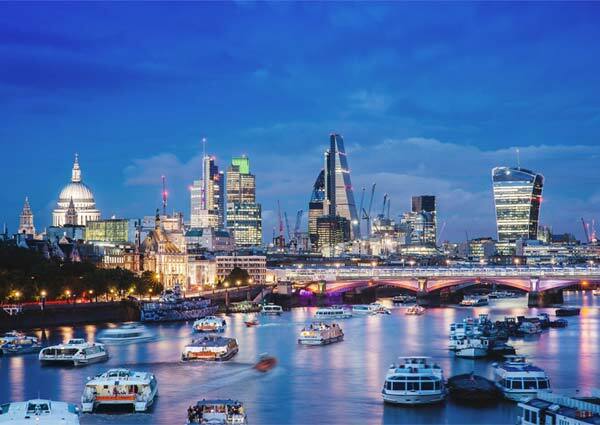 From rowers and anglers using the river for leisure, to those who work on London's flood defences, sewage system and on riverboats, the Thames is a key part of London's character and an integral part of the city for many. A talented young rower, a yoga instructor and a speedboat-driving businesswoman take their place alongside some of the ancient traditions of the Thames in a new exhibition dedicated to life on the water. London grew around the River Thames. Even though it's not essential for trade any more, it still provides a source of work and leisure for many. Wandsworth based photographer Matthew Joseph has captured some of these people in stunning portraits. There is more to infrastructure than just building large tunnels and bridges. The Institution of Civil Engineers believes that infrastructure is about the very places we live in – our cities, towns and homes. The River Thames demonstrates the importance of infrastructure – and civil engineering – to the daily lives of ordinary Londoners. Matthew's striking photos show how people use London's most important natural asset to live, work and enjoy themselves. With the construction of the Thames Tideway Tunnel underway, there has never been a better time to celebrate the river – or the importance of infrastructure to everyday life. Knowledge Partner Tideway, working with the ICE to deliver the Exhibition, is the organisation delivering the Thames Tideway Tunnel. The Tideway Tunnel is a 25 kilometre sewer tunnel needed to prevent an average 20 million tonnes each year of untreated sewage discharging into the tidal River Thames in London.